Ellis James Designs > Makeup Tips > Why Does My Foundation Look Cakey? Foundation can look cakey for many reasons. Certain foundations are not suited to your particular skin type or condition, others contain compounds which simply do not work well. Many foundation products contain oils and silicone which give them a great feel, but the long-term effects are terrible. Most foundations like this will end up caking and separating instead of setting into your skin. Stay away from foundation containing oil and silicone for the best chance of avoiding an unnatural look. 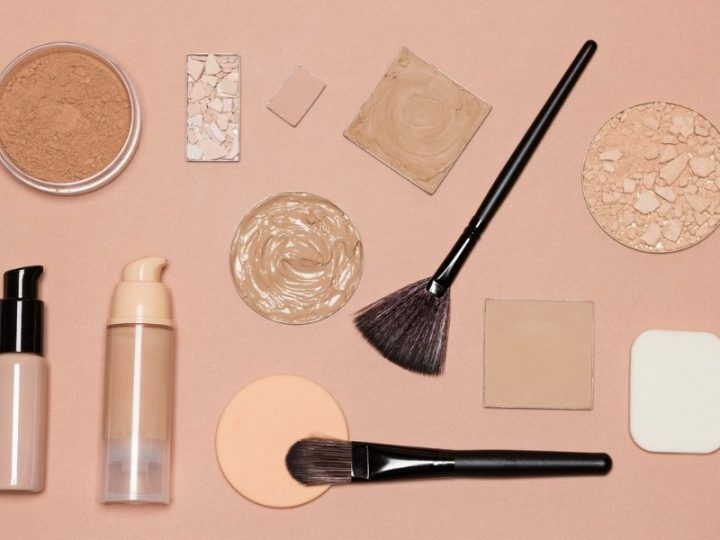 If you’ve got acne-prone or oily skin you’ll want a to apply a primer first, and get the right type of foundation. Powder foundations should be avoided as they can often accumulate and settle into fine lines and wrinkles. Mineral powder foundations are an exception, when you find the right brand and product. The best way to give your foundation the best adherence and longest duration as possible without caking is to use a good face primer. It helps your foundation apply on smoother and last longer. Problems with uneven skin tone can be corrected using a color-correcting face primer. Buy a foundation that exactly matches your skin tone. The greater the difference in color, the more prominent any separation will be. Makeup isn’t meant to separate but after 12+ hours at a high-paced job it may be at its tether. Make sure that your foundation is free from oils and silicone and select according to your skin type. Oily and combination skin needs a matte foundation while dry skin needs something with a satin finish. Mature skin is also better suited to a matte foundation. Why is my suited foundation still caking or flaking? 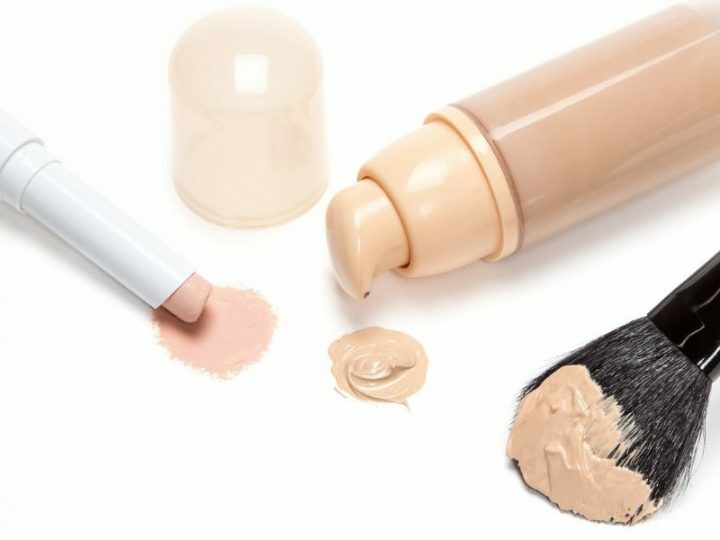 If you have an extremely uneven skin tone, bad wrinkles, or damage from broken blood vessels and capillaries then a foundation may not be good enough to hold properly. First try applying the right type of face primer followed by applying the correct foundation lightly. You’re trying to get away with as little product as possible while covering the whole of your face smoothly. Make sure to blend your foundation thoroughly. The foundation needs to be blended into all the uneven areas without creating layers and layers of product. If you have very smooth skin and still have problems with your foundation then give a BB cream a try instead. The sheer coverage of a BB cream makes caking highly unlikely, while the cream acts as both a primer and foundation. 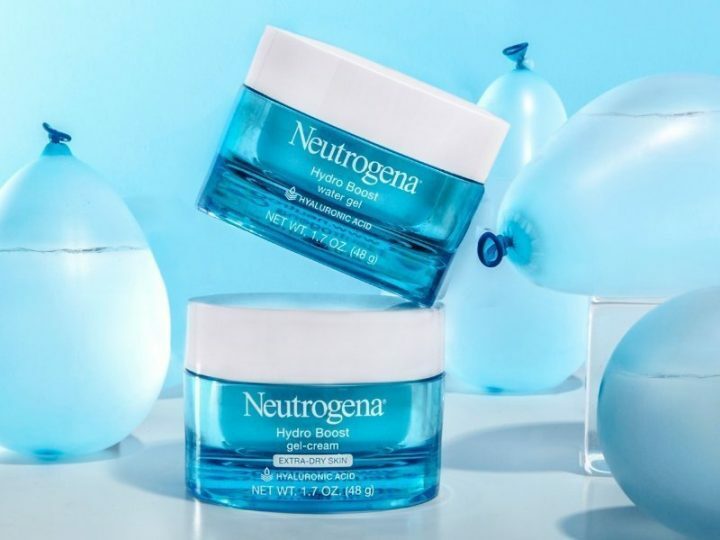 If you really can’t find the right combination of products and skincare, then try these tips. 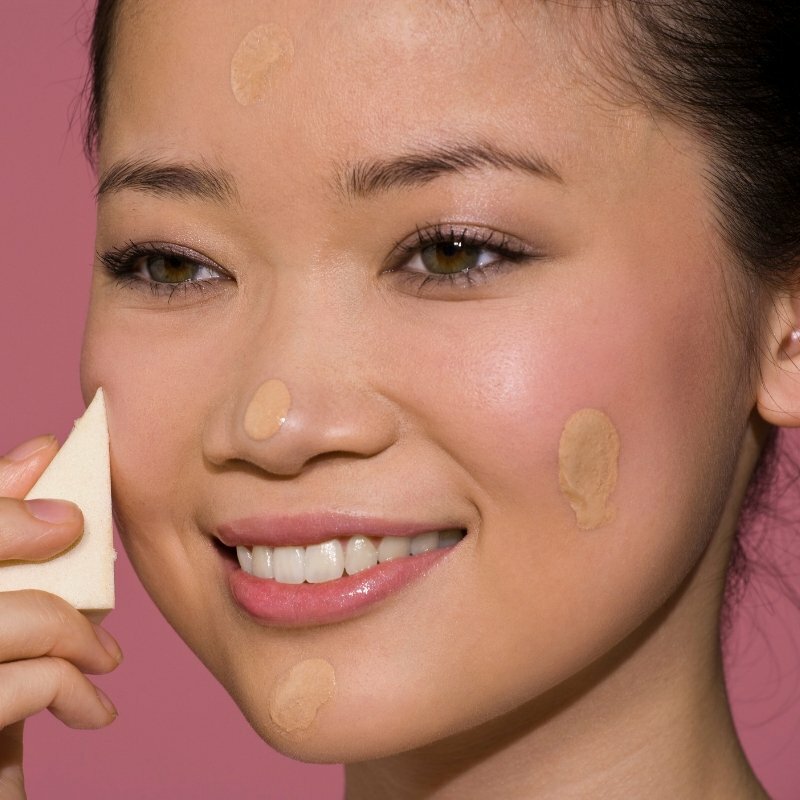 Mix a little primer with your foundation and then try to apply them together. The blend will make it adhere to your prepared skin much better, helping it hold instead of cake. Before blending in any foundation, cover the area with your palm and allow it to warm up slightly. The heat lets your foundation blend much better. 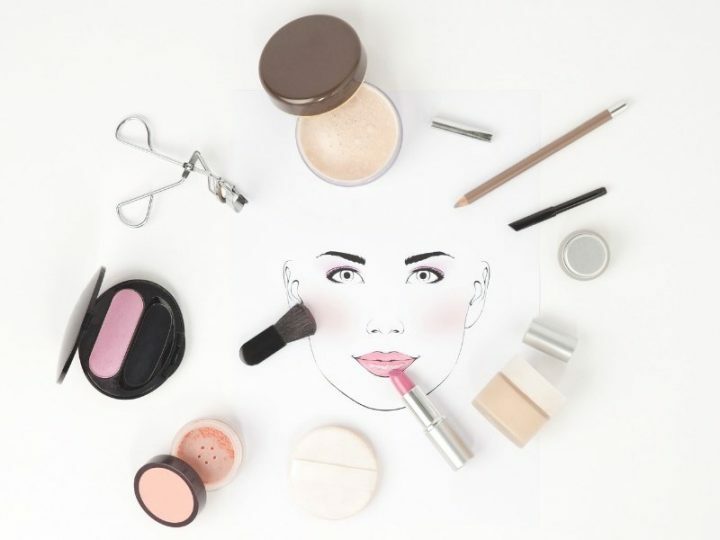 If you are using a mineral powder or refuse to stop using a trusted standard powder, make sure you’re applying it right. Cleanse and moisturize the skin, allowing your moisturizer to be absorbed completely before applying your powder with a brush or applicator. Don’t apply a lot of foundation at once. Build your coverage layer by layer and make sure that it’s all blended in before moving on to the next area. One of the best ways to guarantee that your powder foundation won’t move is to use a setting powder. It is, however, far more reliable to resort to a cream foundation instead. As our skin ages and our skin condition changes, we need different products. 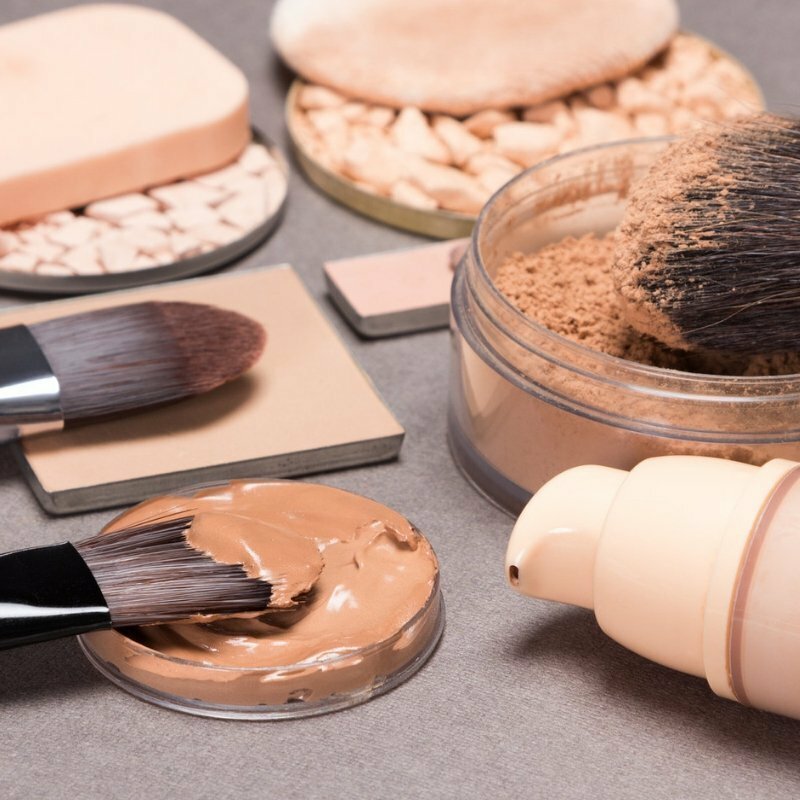 In many cases, caking or flaking foundation arises from nothing other than using a product which is no longer suited to your skin. There are many leading primers and foundations available to help you look great and bring pre-existing problems under control, restoring the vitality and glow of your skin in weeks. Always try out new solutions to old problems. Today’s cosmetics quickly solve recurring problems once you find the right treatment suited to your skin. What’s your experience with your foundation? Have any glamorous go-to tricks and tips to keep yourself consistently covered, confident and cute – share your best in the comments below!